SHOP2GIVE is a way for you to support OCEARCH while purchasing from our partner co-branded collections and our OCEARCH line of apparel. With every purchase you make, a percentage of the proceeds goes to support our research expeditions and STEM learning programs. It's our way of making business and doing good. Costa not only makes the best sunglasses in the world, they are also committed to doing their part to leave a better future for our grandchildren. 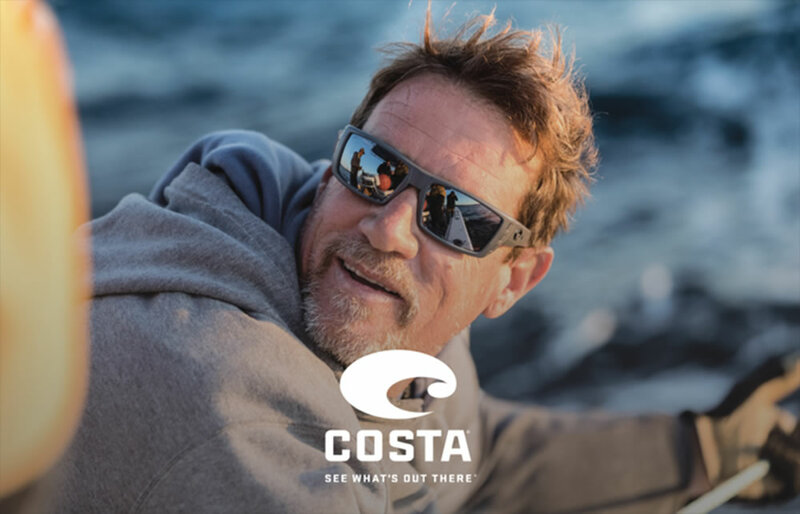 The Costa + OCEARCH Collection features unique designs inspired by the ocean’s top predators and premium lenses for all day protection from harsh rays. 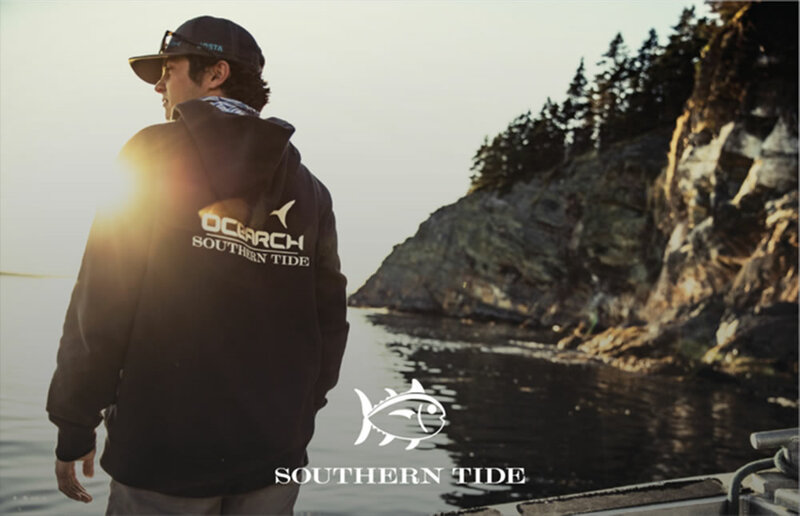 The OCEARCH Collection from Southern Tide is made for a life on the water. Together, we’ve created performance t-shirts crafted out of lightweight REPREVE™ polyester that’s made from 18 recycled water bottles per shirt. It’s a line dedicated to protecting our oceans, our sharks and our planet. 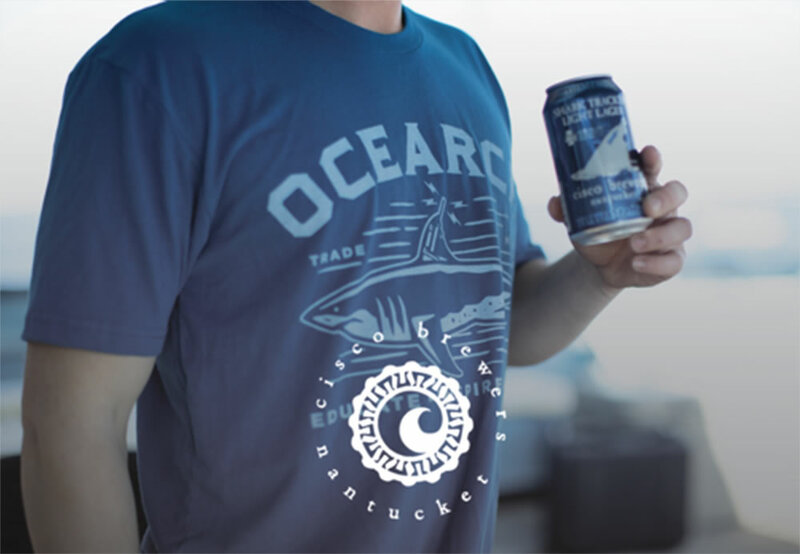 Cisco Brewers was founded on Nantucket Island and is rooted in ocean culture. We are honored to be partnered with a company that cares so deeply about protecting the ocean and its species. Shark Tracker Lager is an easy sipping yet flavor-packed beer that goes down easy after long days on the water. 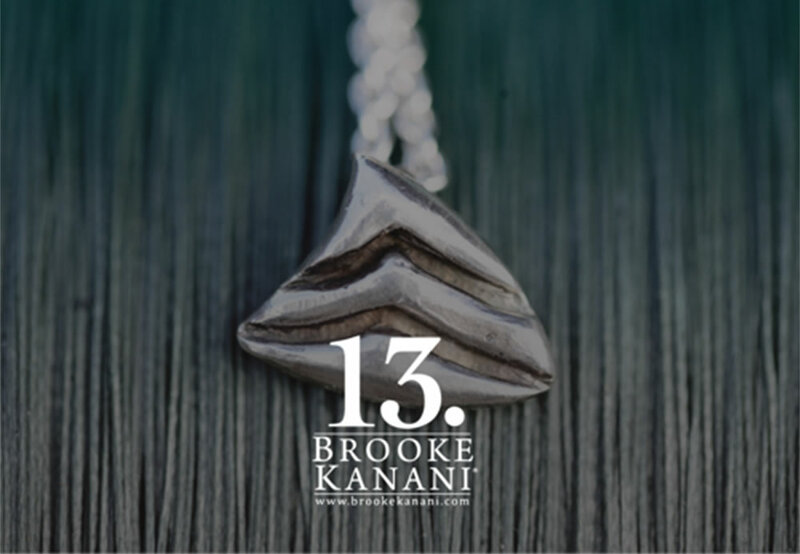 Brooke is a longtime supporter of OCEARCH and makes beautiful sterling silver jewelry inspired by her love of sharks and the ocean. Each piece is handmade, and thus one of a kind. We’re honored to have Brooke as a partner. Life and work aboard the M/V OCEARCH can be rough on the body. We needed a better way to sanitize hands and treat the inevitable cuts, scrapes and abrasions that come with the job. 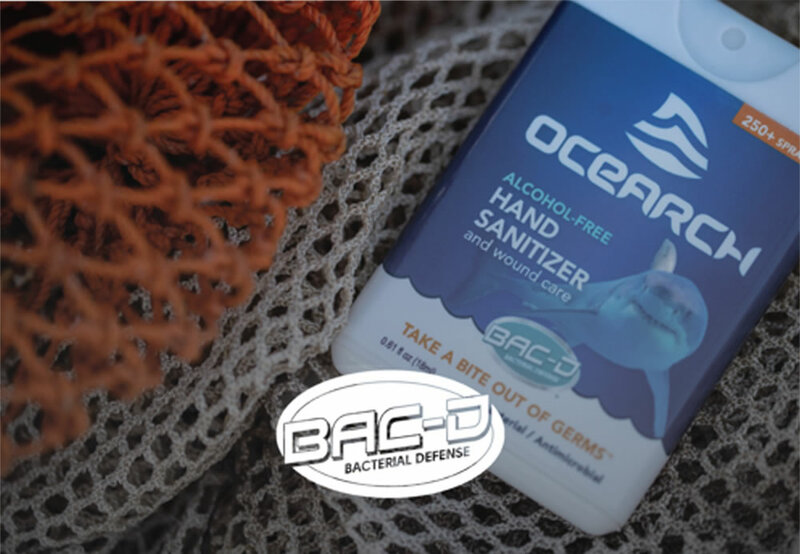 OCEARCH is proud to partner with BAC-D to co-brand an innovative new line of broad- spectrum antibacterial spray. © 2019 OCEARCH - All Rights Reserved.